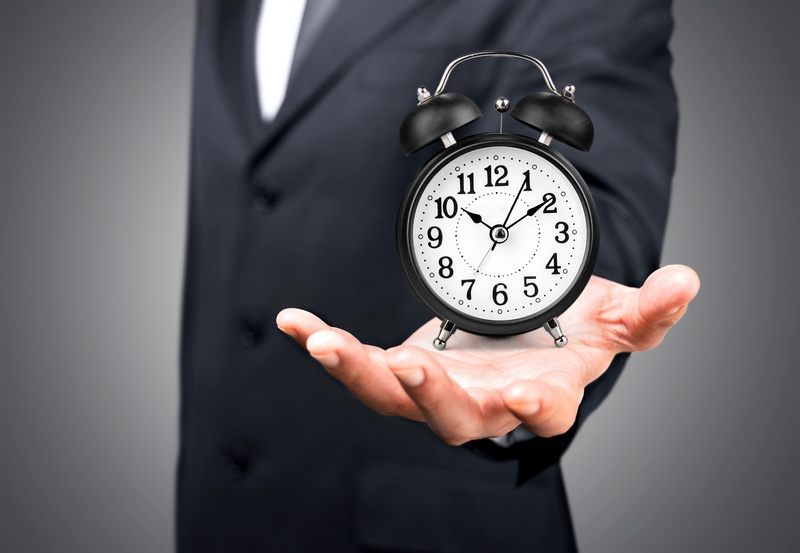 So what tools will save time in your sales process? Are there things you should start doing - or stop doing - to convert more of your time into actionable work that yields higher-quality prospects and bonafide clients? Yes! And here are 5 practical tips we've found to be successful. Newbies put a lot of time and effort into planning their spiel/approach for the next client appointment - and it's often for naught when clients cancel. Instead, have a backup plan at the ready. Maybe you'll use that time catching up on data entry you've been putting off for too long, or perhaps you can organize leads in a way that makes sense so you can fill one prospects cancellation with first-time, prospect interaction that generates a brand-new client. If you're willing to put in the time and energy to use the bells and whistles, automated marketing systems put a tremendous amount of data at your fingertips. By staying on top of the types of content your leads and website visitors have interacted with, you have better context with which to layer your next level of communication with them. Not only does this make prospects feel more seen and understood, but it also saves time because you can get to the heart of the matter straightaway. Remember the aforementioned, data-entry backup plan? Forget about it. In truth, most data entry should be a thing of the past. If you've created fabulous offers and crafted irresistible landing pages, your leads will have provided all of the information you need to do your job. Integrating your automated marketing system and your CRM, should yield contact lists that are automatically populated, so you aren't stuck wasting time re-entering the already entered or making data entry mistakes that prevent the CRM system from doing its job. Your CRM system should also save all voicemails and emails so you can refresh your memory about the last interaction you had with a prospect before executing the next meeting, phone call or email. Don't make the mistake of over-compartmentalizing sales and marketing. So often, these departments are playing tug-of-war when, in fact, they should all be tugging the rope from the same side. If you've optimized your CRM system, both sides have access to all the same information, sparing the "he said-she said" scenarios and ensuring your brand makes a consistent, responsible and genuine impression. It's nauseating to spend hours on a lead that never pans out. It's the embodiment of the time=money sentiment, headed in the wrong direction. Take advantage of your CRM system's capacity to search the web and find better prospects for you. Leverage other B2B inbound marketing tools, like LinkedIn, to the max. The better networking, grouping and qualified-lead lists you resource, the more time you'll spend with leads that actually pan out. Don't let your fear of trying new tactics prevent you from leveraging the benefits of high-tech automated systems designed to save time in your sales process.